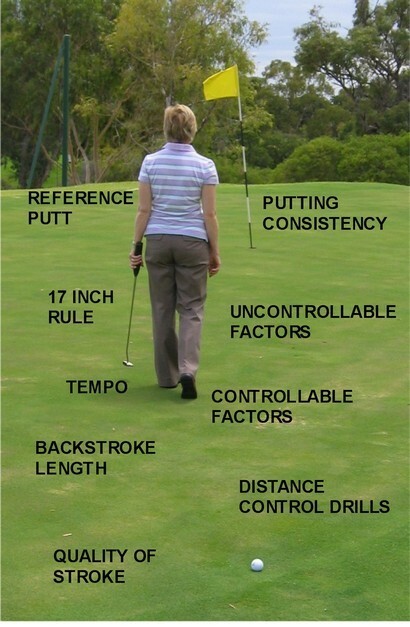 This Image highlights the Main Points concerning Distance Control. By clicking on any of the CAPTIONS below, you will be taken to the Information that covers the particular Point. This web site uses Google Chrome for the HTML coding. If you use another browser, the links to the captions may not work.